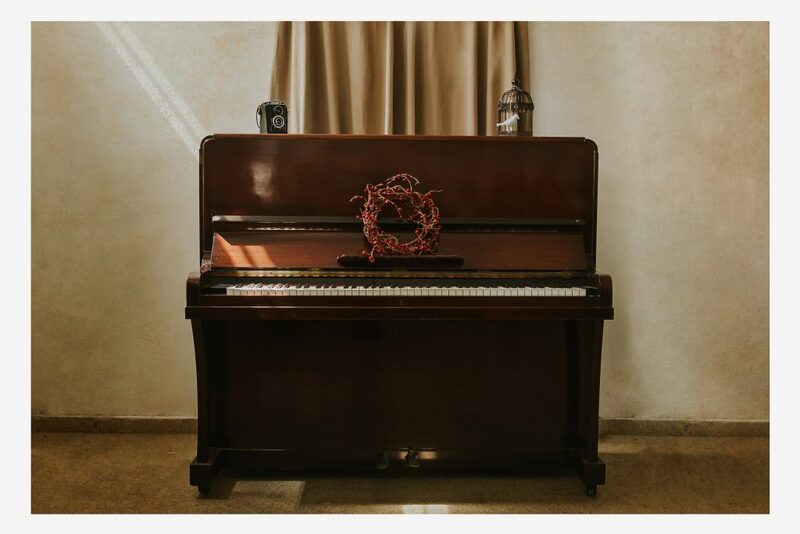 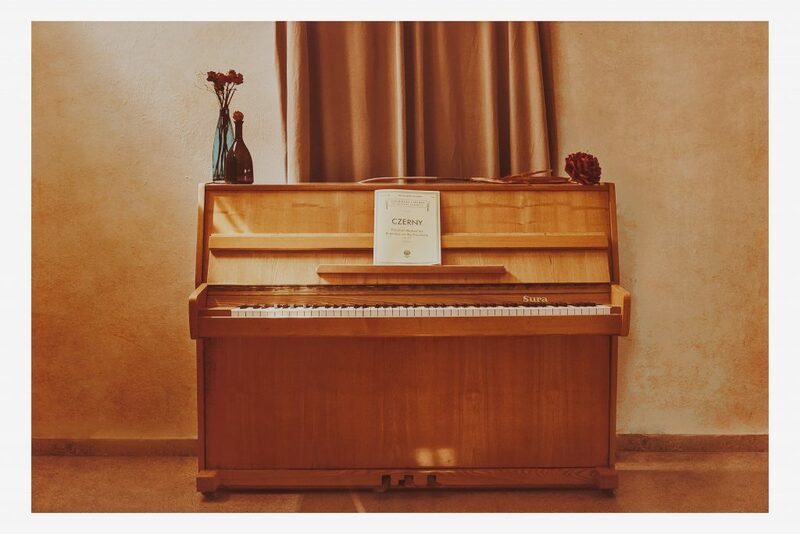 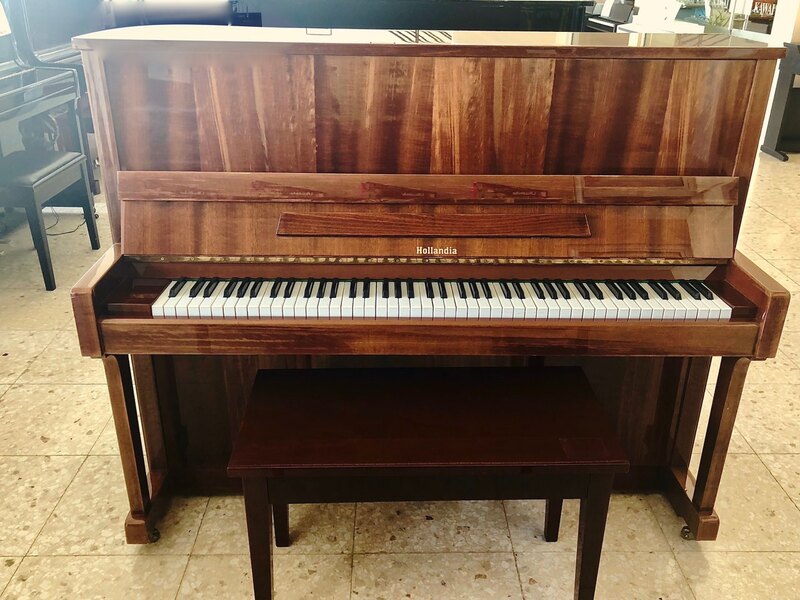 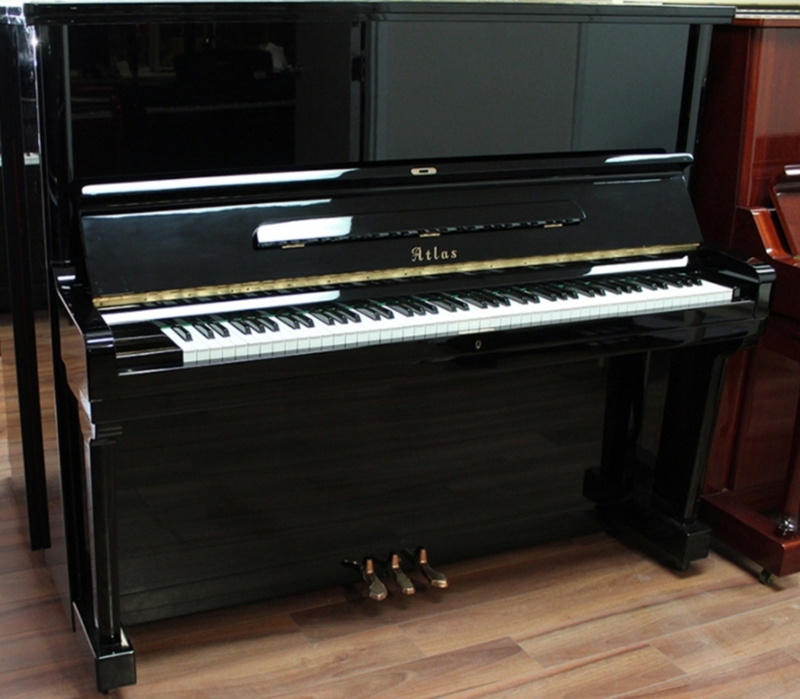 Renting a piano might be the ideal alternative for you. 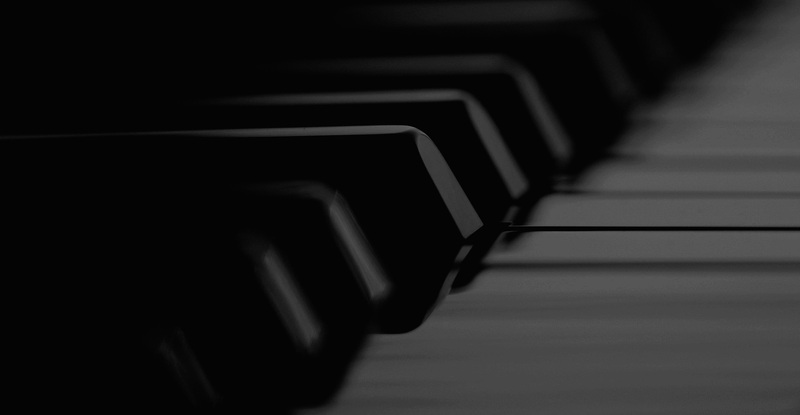 Our professional team will assist you to choose the ideal instrument for your rental needs. 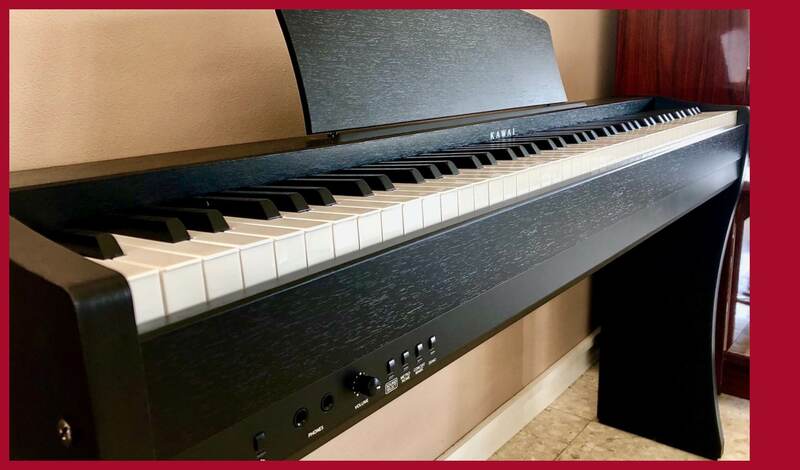 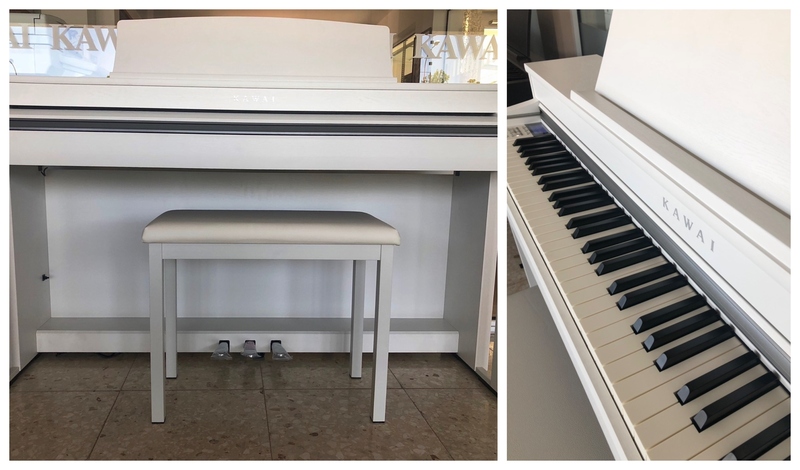 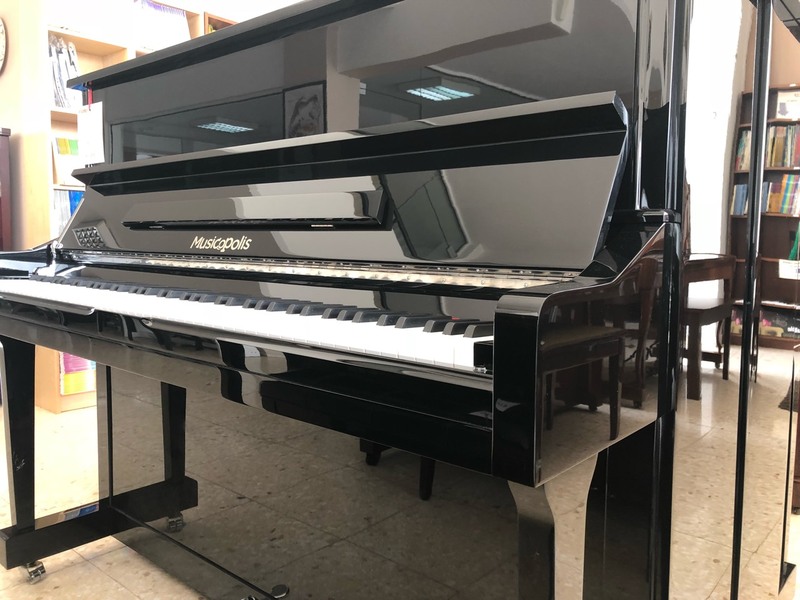 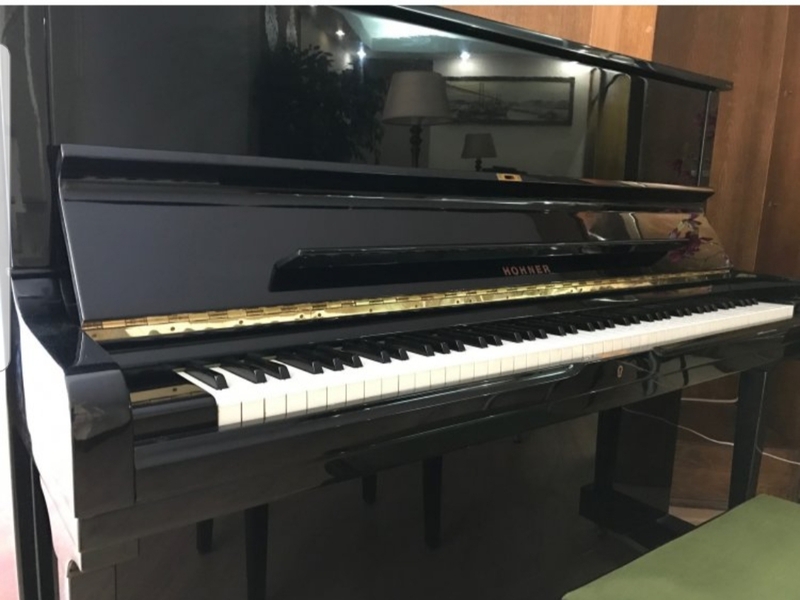 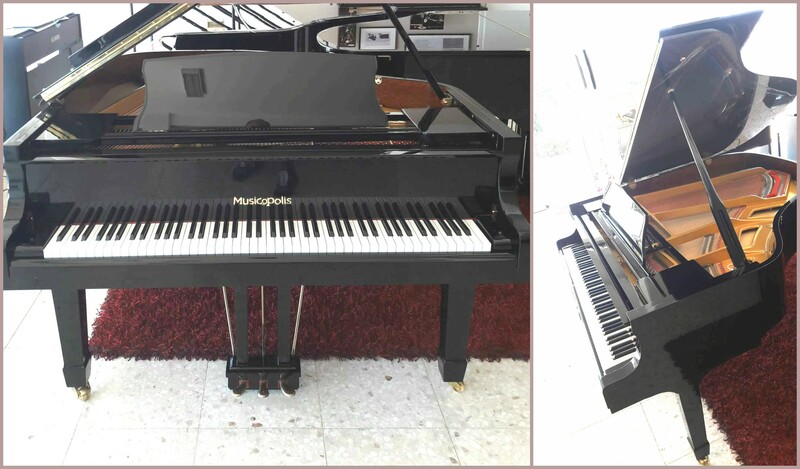 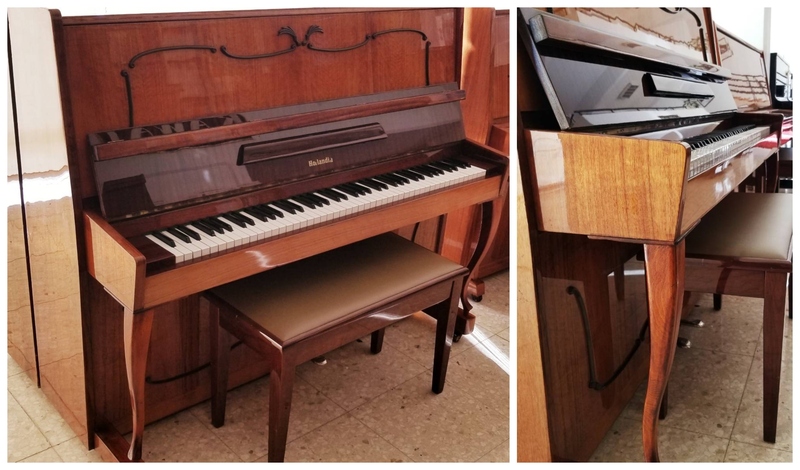 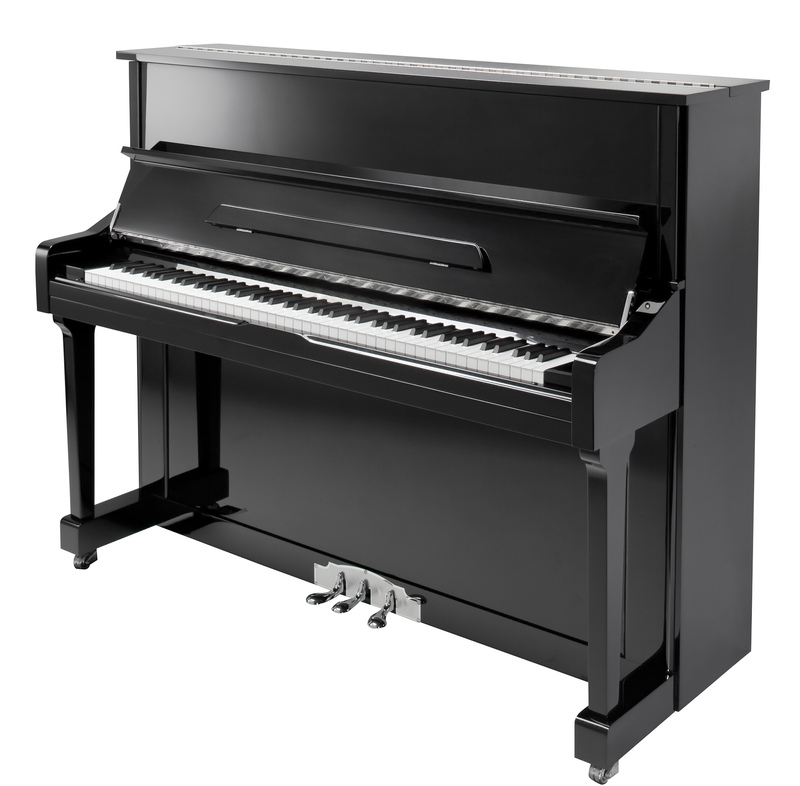 We rent both new and used Acoustic & Digital Pianos with favorable terms. 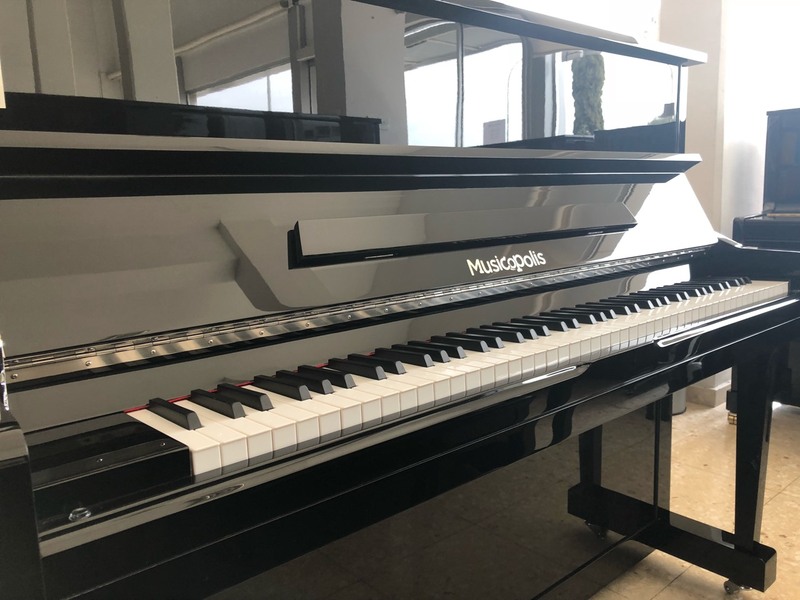 Visit our store to see the whole range of available rentals. 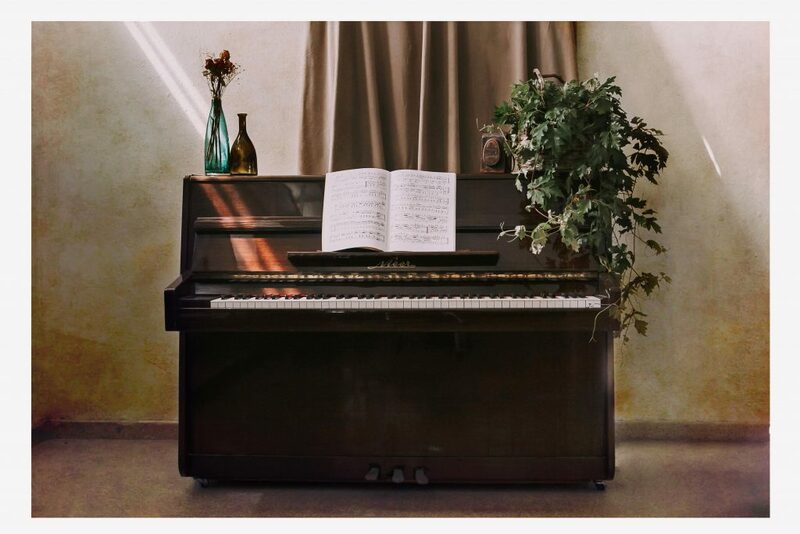 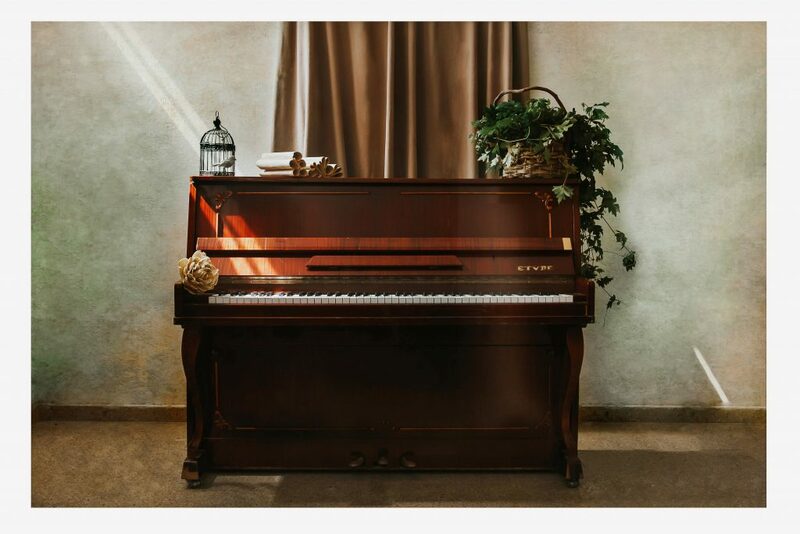 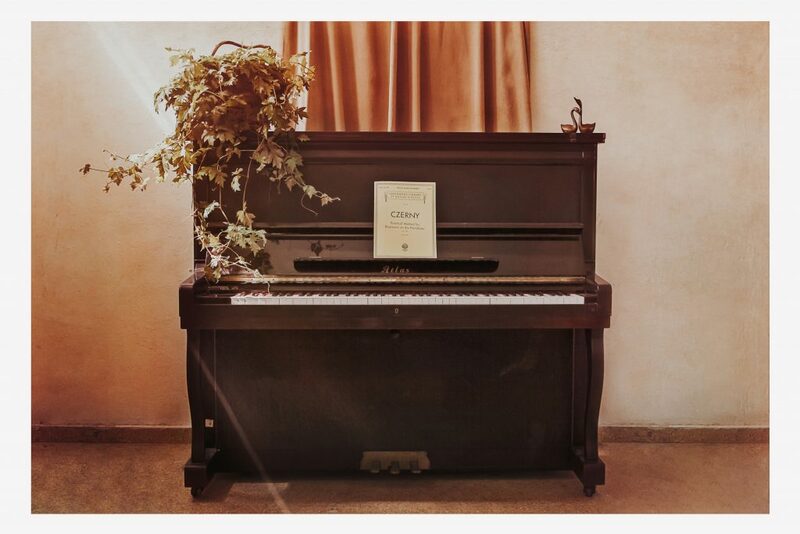 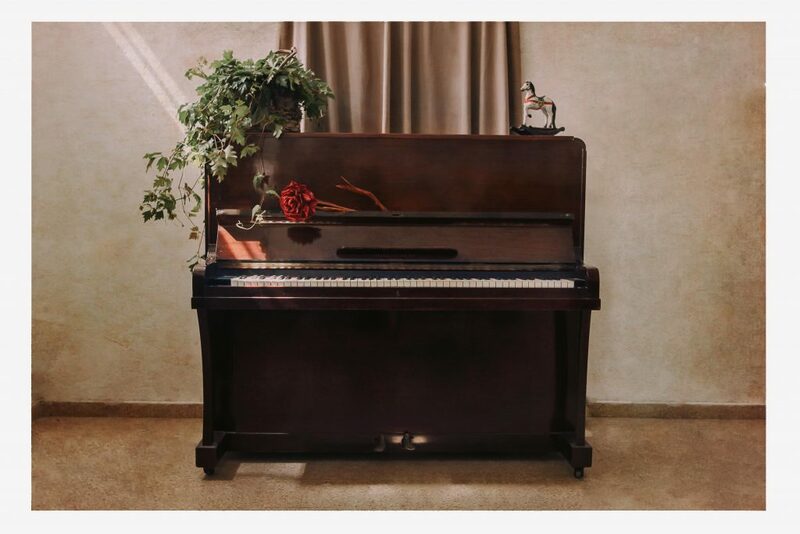 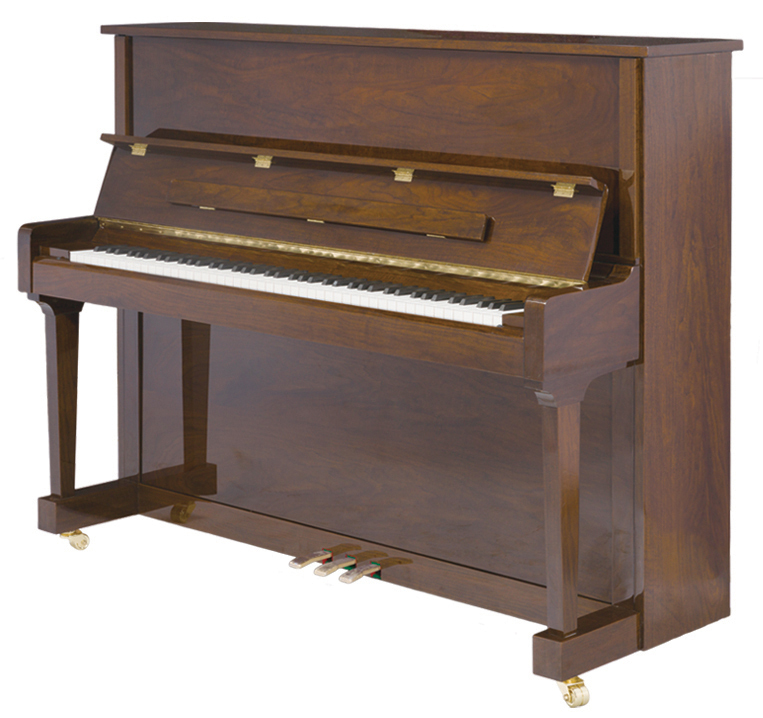 We also supply a range of vintage pianos that will add a new warmth in your space. Suitable for living-rooms, studios, cafeterias, restaurants and hotels.